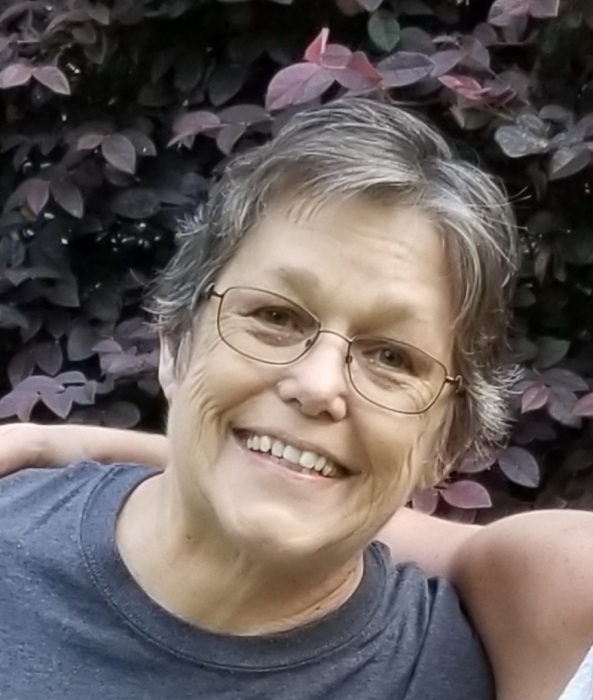 Deborah Seagroves Clark, age 67, of Goldston, NC died Saturday June 23, 2018, peacefully at home surrounded by her family. Deborah was born in Wake County, NC on June 10, 1951 to the late William and Beulah Seagroves. She was preceded in death by her brother, Tommy Seagroves. Deborah is survived by her husband of 29 years, David E. Clark; her three girls, Lisa Sanders Long and husband, Randy, Lori Ann Jasper and husband, Matt, and Kelli Sanders Martin and husband, Jason; brothers, Graham Seagroves and wife, Nancy and Wallace Seagroves; sisters, Christine Herndon and Sandra Sirhan and husband, Chuck; five granddaughters, Allison Pate, Kelsey Eddins, Jessie Eddins, Anna Jasper and Paige Jasper; two stepchildren, Mike Clark and Loretta Keily; four step-grandchildren; four step-great-grandchildren; several nieces and nephews; and her special dog, Jack. A service to celebrate Deborah's life will be held 11:00AM Tuesday, June 26, 2018 at Donaldson Funeral Home in Pittsboro, NC. The Rev. Chris Gambos will be officiating.